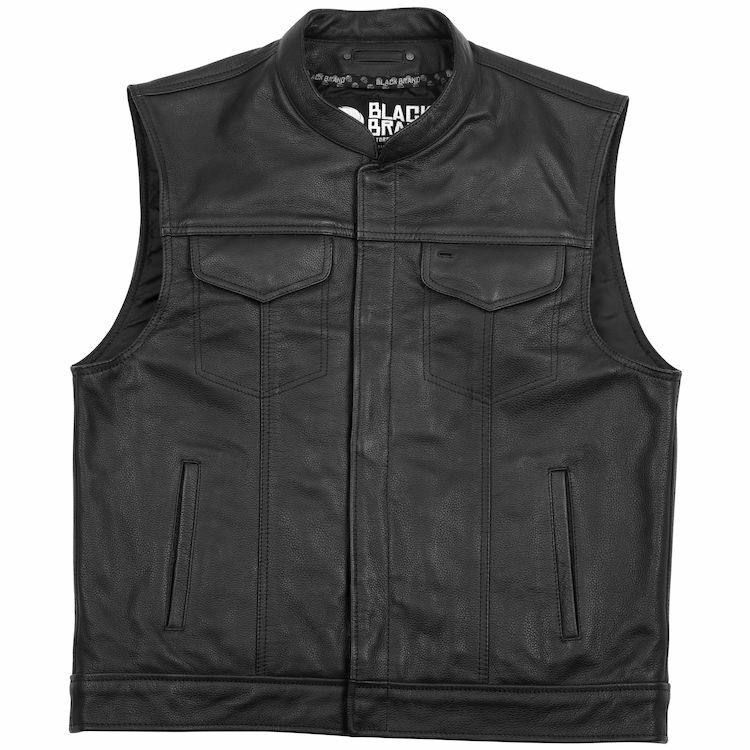 This is the vest that gives you all the cool, all the function and all the durability you could want in a vest thanks to top-grain leather construction. Good cut just needs a zipper. The snaps do not hold closed while at higher speeds. I like the vest. Very comfortable. I would have gave it 5 stars but the snaps don't hold the vest closed very well at all, they pop open pretty much all the time.